Pershing Square is LA’s oldest and most revered public space. Extending over an entire downtown city block in the heart of the city’s historic core, which includes the Jewelry District, Bunker Hill, and the Civic Center, the park has undergone multiple redesigns, the most recent of which was an extensive overhaul nearly 25 years ago. 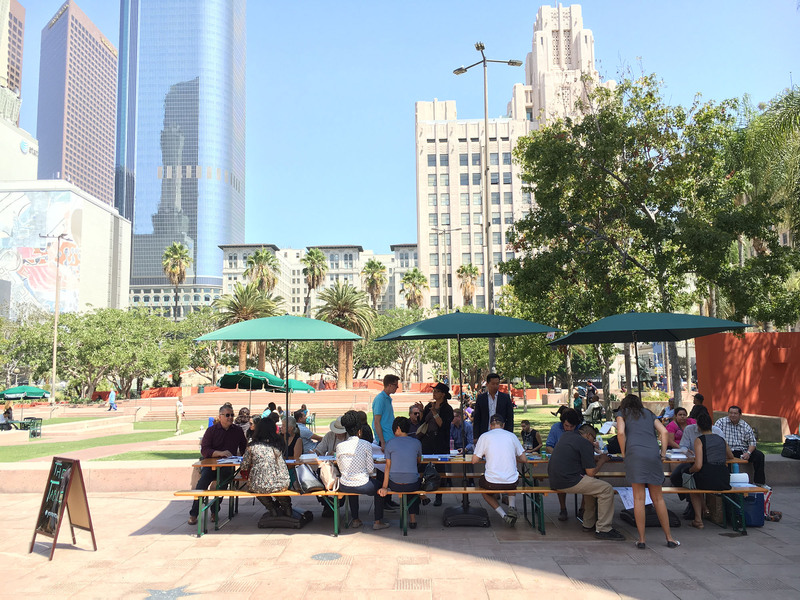 Pershing Square Renew, a public-private partnership, was initiated by Council member Jose Huizar in 2015 to ensure that the park, which already hosts a series of farmers’ markets, concerts, and an ice rink, continues to play an integral part of the ongoing Downtown Los Angeles renaissance. 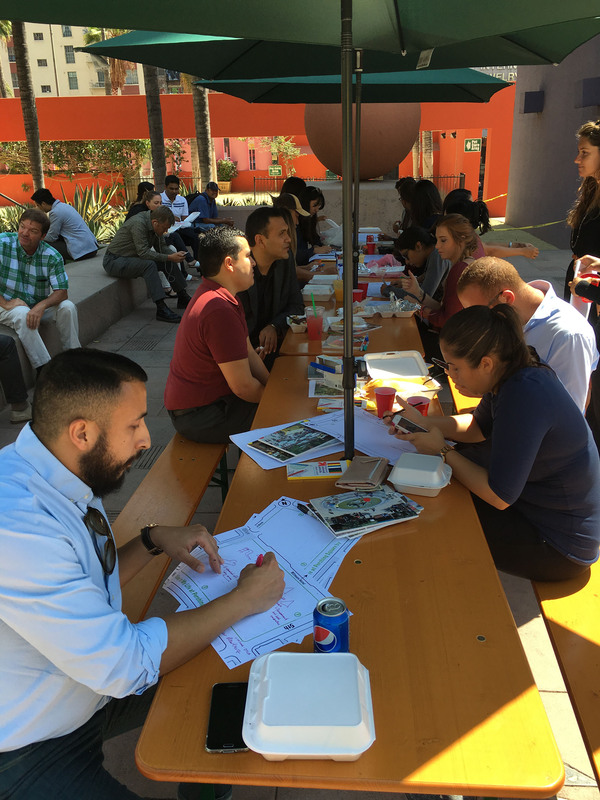 The Southwest Airlines Heart of the Community grant will support Pershing Square Renew in its work to ensure that the ongoing international design competition for the space will be informed by a range of community partners, in order to best serve Angelenos’ needs. 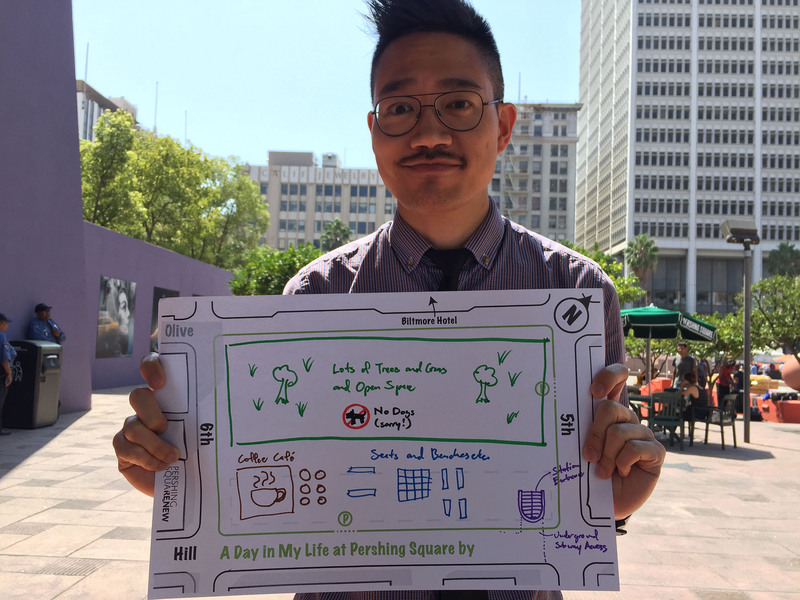 By incorporating a community vision into this process, Pershing Square Renew will be able to demonstrate the power of placemaking in connecting people and strengthening communities for public spaces across the city. 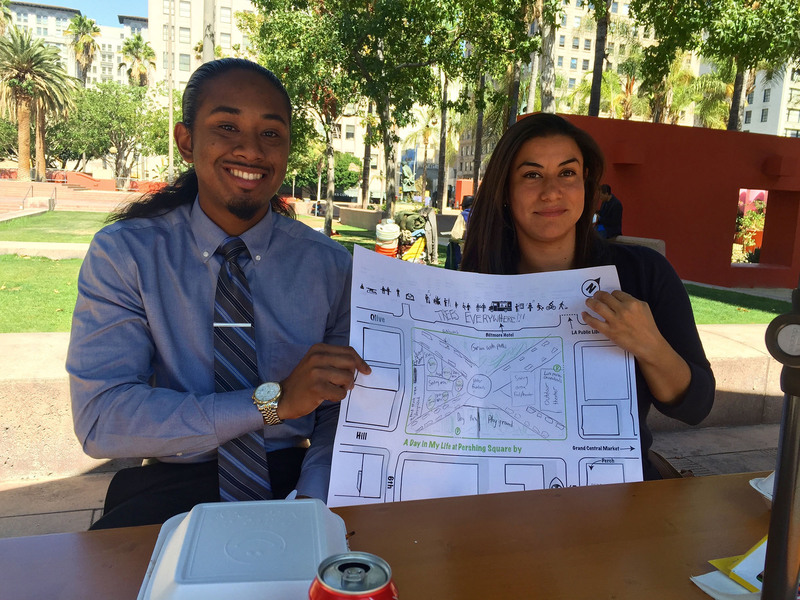 In Los Angeles, we are working with our partners to transform Pershing Square from a space known primarily for special events to a place filled with a diverse range of daily activities for office workers, downtown residents, and visitors from near and far. 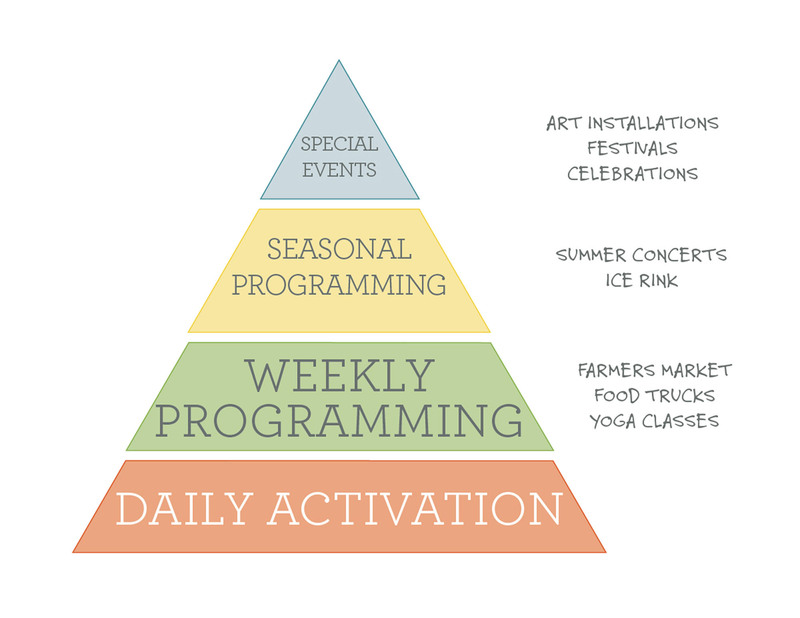 Pershing Square Renew and partners plan to launch a major activation including a daily food market and expanded community programming in early 2018.